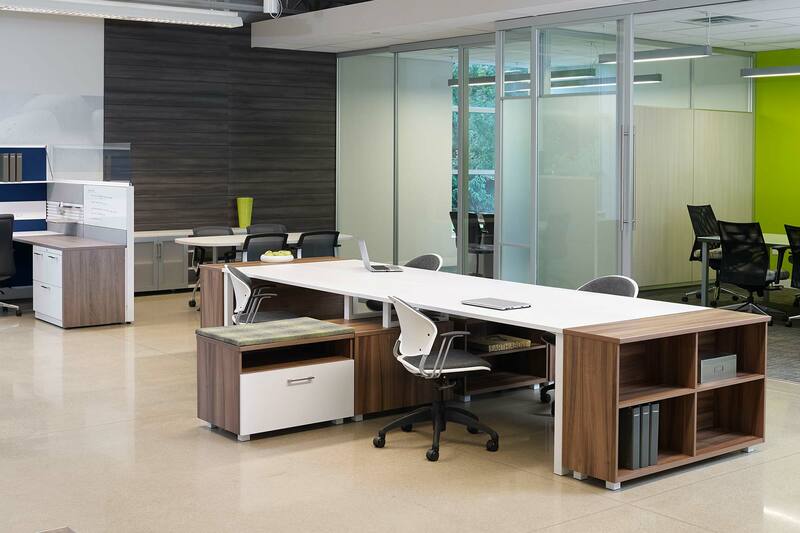 Power to the People | Product Gallery | AMP Business Interiors, Inc.
We love how streamlined and productive open offices and benching systems can be but how to handle that nest of unsightly cords? Manage them and your power and data options with the Railway power system by ESI. 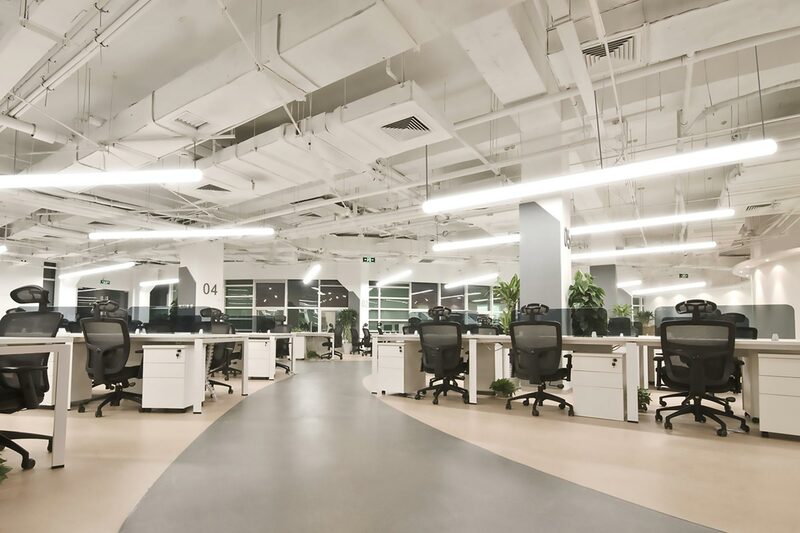 Single or double sided, available in four widths and able to power up to 26 users, the Railway power system solves the cable problem in open office environments. 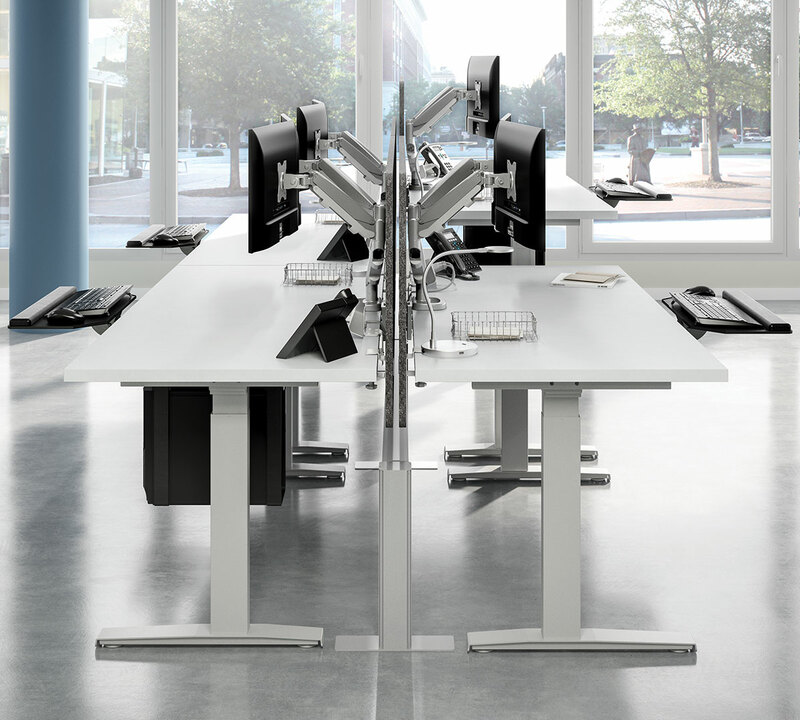 At 18" high and available in three finishes, the Railway accommodates the low end of height-adjustable tables while remaining unobtrusive. 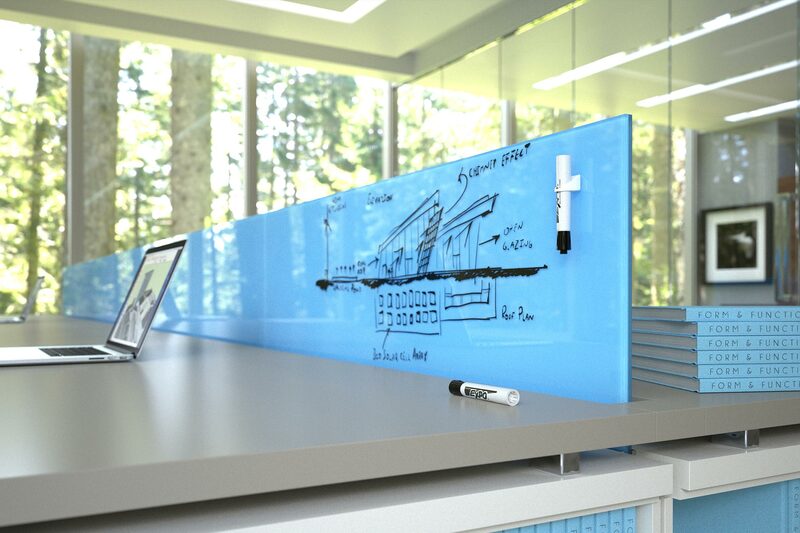 We'd love to show you how products like these can improve the aesthetics and productivity in your office. Contact us today to get started! Our style delivered straight to your inbox. Sign up to receive regular features of our products.